"Together we can get Achilles"
Backwaters Defiant is a Spartan Company founded by players that used the LFG Halo website and came together to play as a group of both teammates and friends.  As this is a company based on different interests, we play Warzone, Arena, custom games, and whatever else our community organizes. If you need people to play something with, ask! We are players together - we come together for our mutual love of Halo. While this company is founded mostly for Halo 5, some members also play the Master Chief Collection.